We all want to be handy; to be able to fix a leaking shower or build a beautiful coffee table without breaking a sweat. Unfortunately, this talent wasn’t meant for everyone, which means it’s best left to the professionals. But hold on, as today is not about bringing bad news – there are certain projects that you can complete by yourself, depending on how flexible your DIY muscles are. Let’s see 13 DIY projects (varying in difficulty) that are sure to inspire you to try something new! Before you tackle that DIY project – we definitely advise you to consult an expert for anything that involves wires, cables, electricity etc. 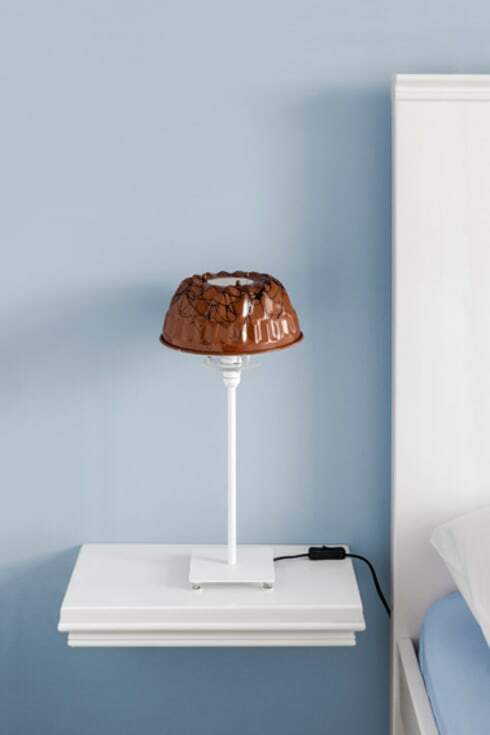 It’s one thing to tie cables together into a clutter-control cord that you made yourself, but it’s entirely another to handle live electivity! 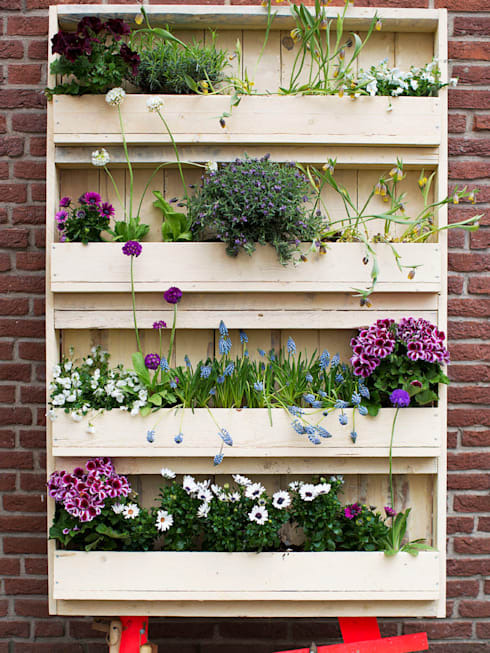 A few wooden pallets, some nails and determination—et voilà! We recommend a little bit of paint afterwards to really style it up. 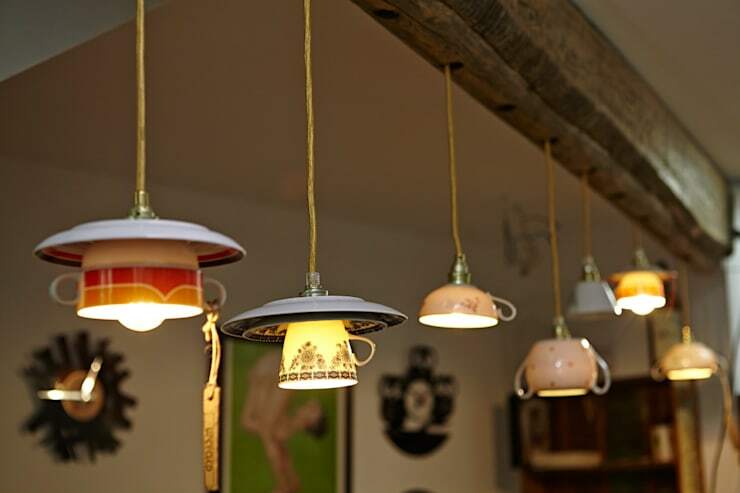 Grab a hot glue gun, some bulbs and old crockery and start working on your striking new ceiling pendants. Just leave the wiring to a professional (see no. 1). 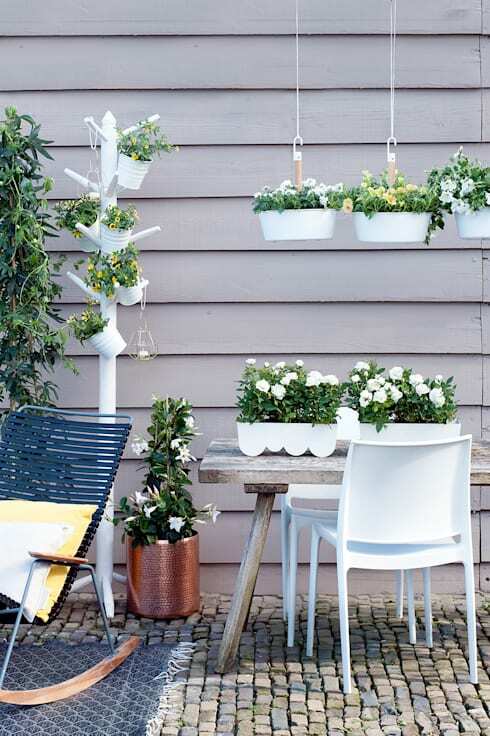 Painting old cans and potters is a great way to colour code your garden – plus, the snow whites are sure to contrast most delightfully with your garden’s greens. Don’t neglect your garden wall / fence – using wire, you can hang a few pretty pot plants from them to make up a beautiful display. Why not gather a few twigs and florals from your garden and make a beautiful wreath to hang on your front door? Some discarded coloured paper, glue and empty carton pieces – and there you have a unique little creation made out of paper which can serve as an eclectic décor piece for your home or child’s room. How are your knitting skills? 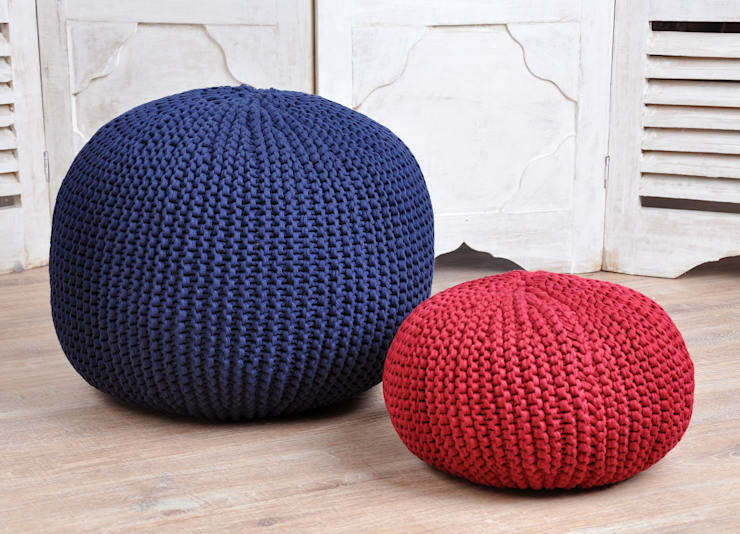 We think these circular creations are perfect for a décor piece, or even a charming little ottoman. Are you sure you can’t transform that old baking tin into an exceptional lampshade? 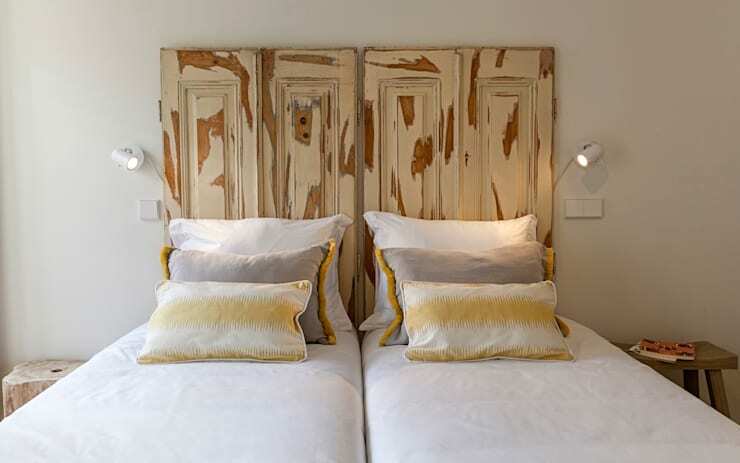 These old barn doors turned out to be a most fabulous (and wonderfully rustic) headboard! 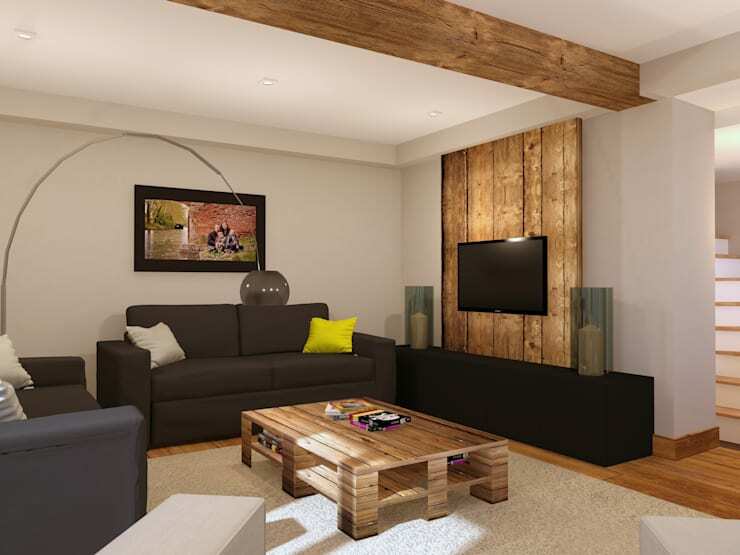 From coffee tables to loungers, and even TV stands to focal art pieces, there’s really a whole world of possibilities when it comes to DIY with pallets. … into a circular table! 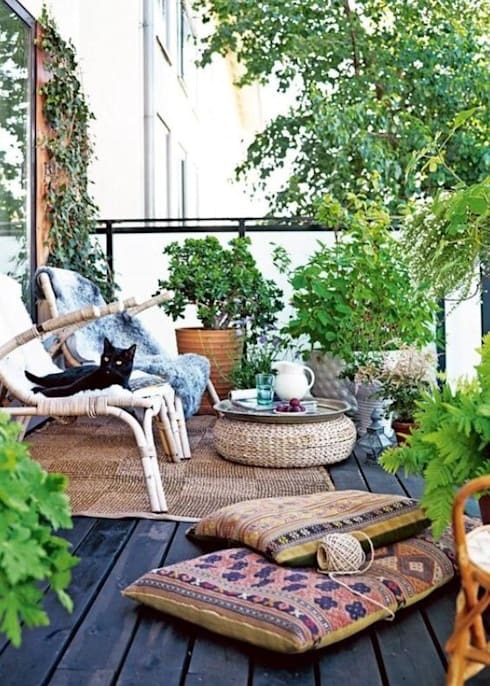 Simply cover it with wicker or rattan to give it a new look that’s most becoming for, say, your backyard terrace? 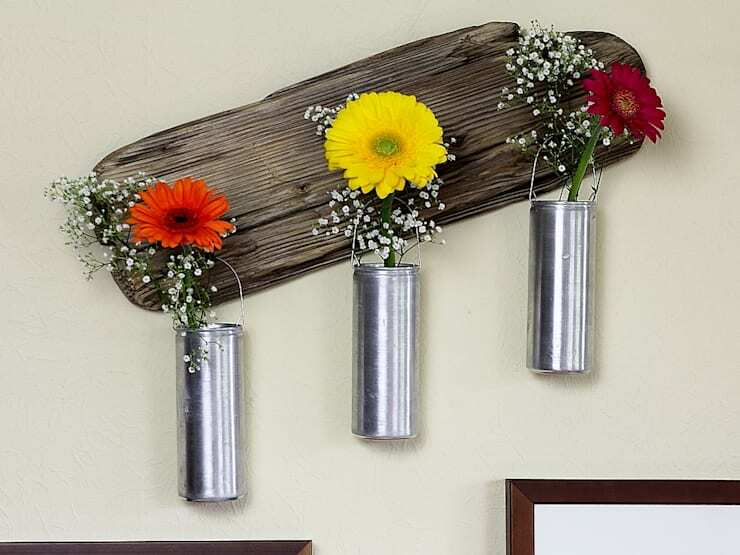 We all have a few cans or bottles lying around the house, so why not DIY them into stylish pot plants? 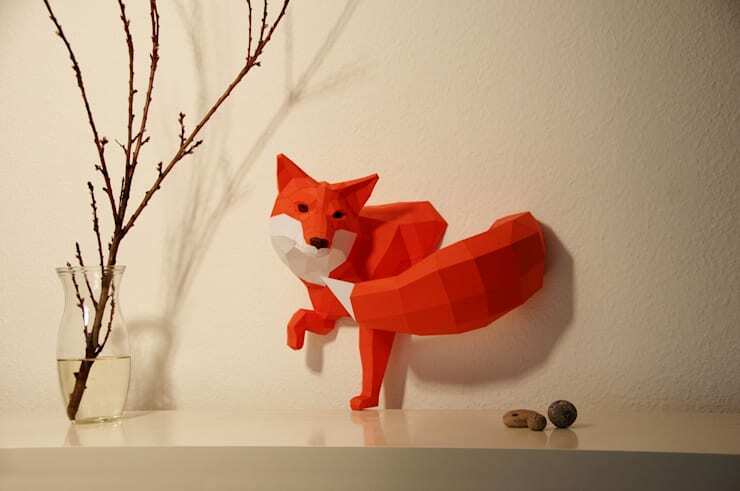 We just love the idea of turning them into wall art as well, as shown here! Want more? Then we recommend you check out DIY: 11 things you can easily make yourself. Which DIY project(s) are you trying out?